We have been providing Web Site and Stock Marketing solutions to the Automotive industry for 20 years. Our Design team has a combined substantial amount of design and front-end development experience in order to bring our customers' a refined and efficient online presence to help push their own unique brand and business. Founded by Ian Piper M.I.M.I, who has extensive automotive retail experience having taken a small non-franchise site and grown it into a Nissan Dealership. Afterwhich, he was then able to purchase a second Nissan Dealership all prior to starting "UK Web Sites" in 1999 which in 2010 rebranded as Starkwood Media Group. Our Managing Director, Rob Queen, is a fellow member of the Institute of the Motor Industry (F.I.M.I), the highest level of membership. This level of membership means that Starkwood Media Group Ltd has a high standard of experience in senior management, ensuring our customers are looked after correctly. We work hard and utilise a substantial amount of resources in research and development, this allows us to pioneer new web practices and techniques for the Automotive sector. 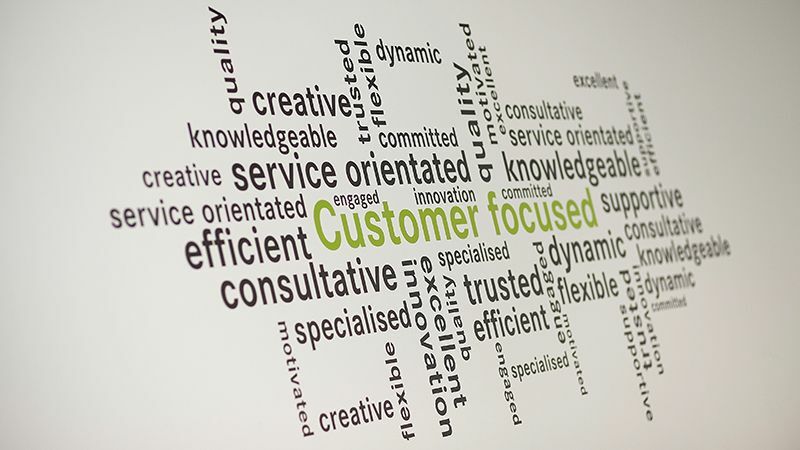 We pride ourselves on customer satisfaction and every customer is allocated a dedicated account manager and designer to ensure each customer is given complete focus. We started off our business in 1999 under the name "UK Websites". We did not get our first employee on our books until three years after the business was created. Compucars, our own classified automotive advertising website was fully launched in 2003, allowing customers to completely showcase their vehicle stock online. We moved into our first official premises this year, located in the beautiful market town, Godalming in Surrey. As the business was expanding we were forced to move to larger premises, closeby in Anvil Park, Godalming. This year, we became what you know us as today, Starkwood Media Group Ltd.
Compucars was listed in the Experian Hitwise Top 10 list for this year. We launched our online live chat service, AutoChat, in 2010, making it easier for our customers to engage with their customers. Starkwood Media Group Ltd also sponsored the Motor Trader Awards for the first time this year. In 2011 we developed our in-house finance calculator, allowing our customers to showcase their vehicle finance dynamically. We were also published in the national press for the Driver Attitude Survey this year. 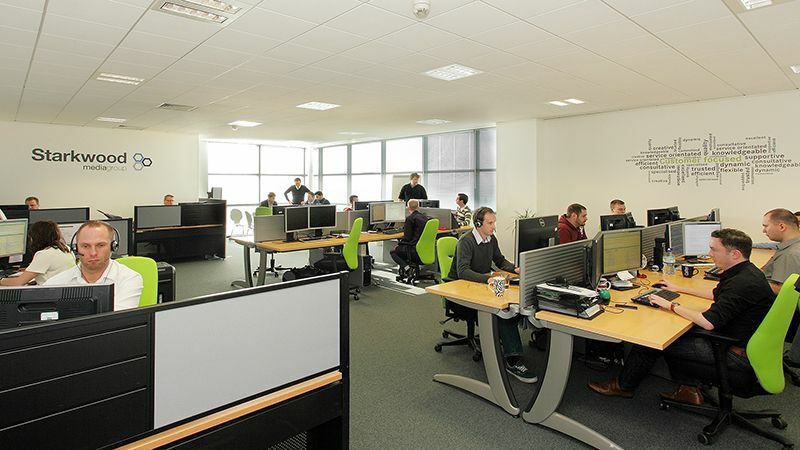 Our ever expanding business had now grown to over 20 employees this year. In order to keep up with modern web design, we also launched our first fully mobile-optimised website. 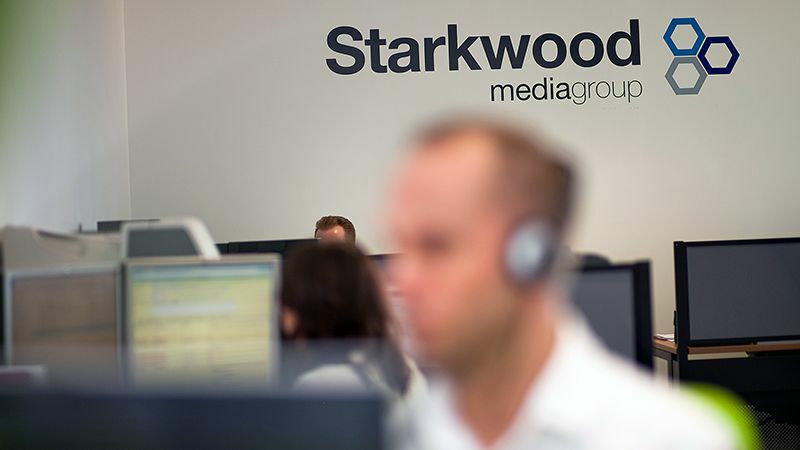 Starkwood Media Group Ltd moved to its current home in Camberley, Surrey. Due to growing demand, we launched our own managed SEO service and became Google Certified to manage AdWords campaigns. We also acquired our first international customer in 2014. In 2015 we struck up a large partnership with RAC Cars to offer full stock management. We rolled out our new responsive stock management system to our customers. To give our dealers greater levels of vehicle specification data we partnered with Motorcheck. Launched our New Web Platform to allow dealers to list a greater number of vehicle types. Partnered with Autosales Systems Limited offering a combined web and DMS product. Starkwood Media Group celebrates 20 years of designing, building and hosting dealer websites.